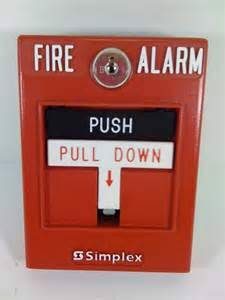 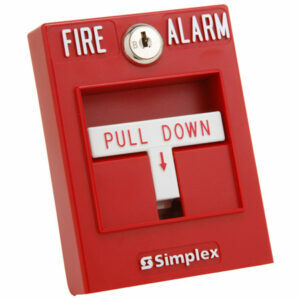 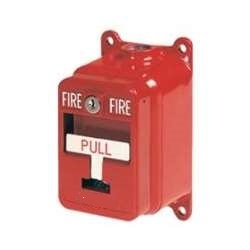 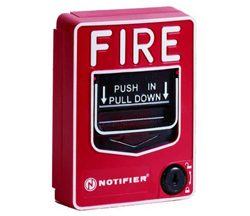 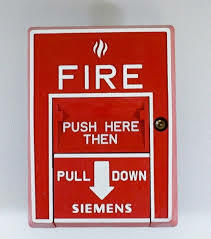 If your building or facility utilizes SimplexGrinnell manual pull stations to provide protection against a fire, you need to make sure each station is outfitted with a break-rod that can be used to signal the presence of a fire. 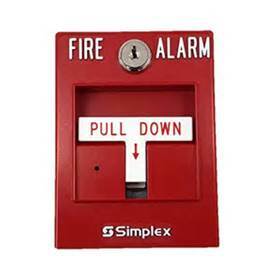 This 25-pack of Simplex 2099-9804 Replacement Break-Rods from Life Safety Consultants ensure each of your stations has a functional break-rod in place. 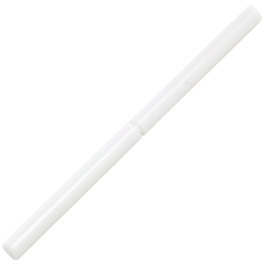 It will make it easy to replace break-rods once they have been used. 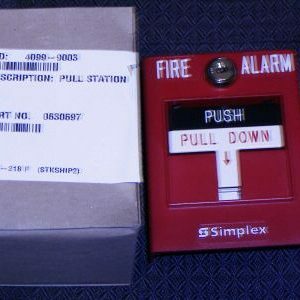 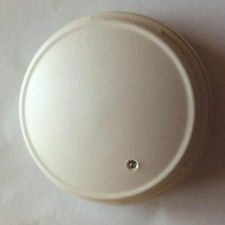 Simplex replacement pull station break rods ( sold in packages of Qty 25 ).